Vector diagrams can really make a difference to all kinds of documents, projects and reports. 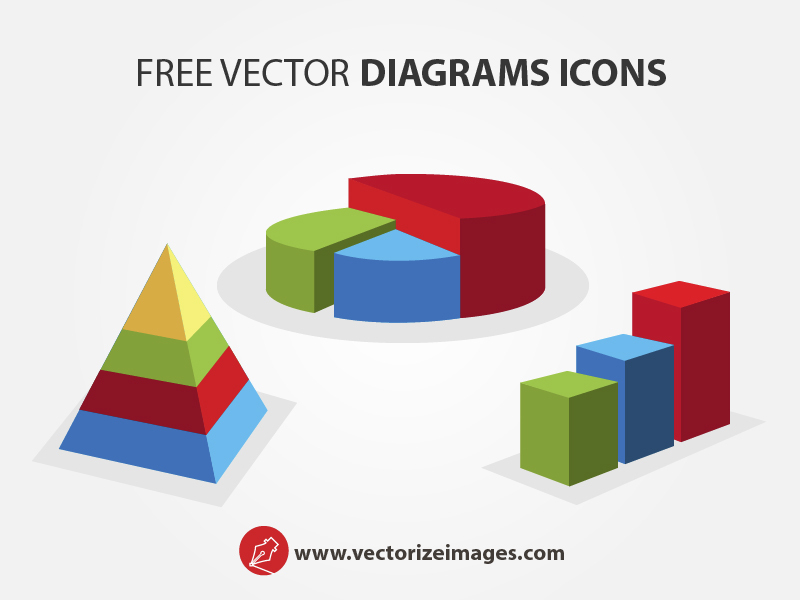 Vector diagrams show exactly what you are trying to say in a clear and concise way as they are sleek, sharp and designed well. They come in a number of different formats such as EPS, AI, PDF and JPG. Their minimalist style makes them extremely versatile which means that they work perfectly for websites, mobile apps and even a desktop interface. The vectors are completely free and can be downloaded today with no charge. They are available for personal use and commercial projects but best of all they are 100% free.